I am a New Zealander from Mahurangi, Rodney District, North Island, Aotearoa, a place where I developed my passion for the natural world and my desire to work as a changemaker seeking positive outcomes for nature and society. I am the Marine Policy Manager at the Environment Agency – Abu Dhabi, United Arab Emirates (UAE), my dream job, where it is a privilege to serve the UAE and work with an amazing team on a broad policy portfolio that includes sustainable development; fisheries; aquaculture; protected areas; wildlife conservation; traditional knowledge; eco-tourism; and climate change. I have previously worked as a lawyer and in film as a diver on underwater television series. In my spare time I write New Zealand historical fiction and non fiction books, produce environmental and historical documentaries, play and coach rugby, and am a motivational speaker. My website is the home of all things relevant to my work as a New Zealand author, documentary producer; adventure travel photographer, and public speaker. Its purpose is to be a place where you can learn more about these creative works and me. 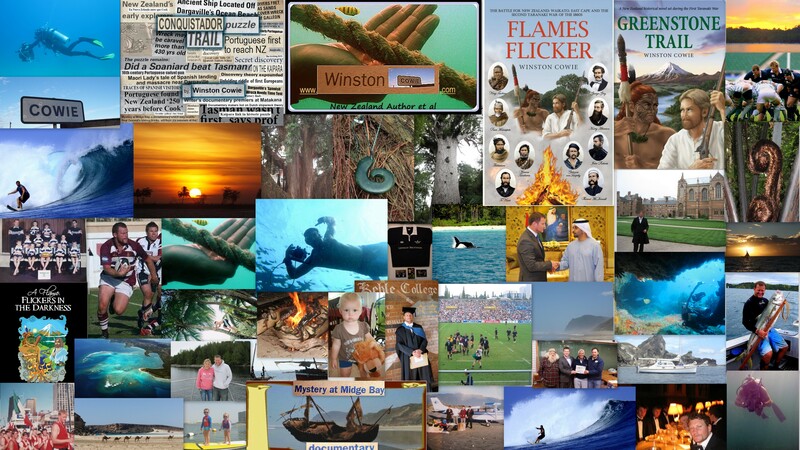 Adventure; Anthropology; Camping; Environmental Policy; Family; Friends; Hiking; History; Human Rights; Inspiring people to chase their dreams; Law; Marine Science; Natural History; Ocean; Outdoors; Rugby; Sailing; Scuba-diving; Spearfishing; Surfing; Travel; Underwater Heritage; Charitable Adventures; and Wildlife Conservation. I like to work and pursue these interests in different countries. To date, I have had the privilege of working in New Zealand, the United Arab Emirates, Saudi Arabia, Trinidad & Tobago, United Kingdom and United States of America. My interests have also taken me to Antarctica, Argentina, Australia, Bahrain, Canada, England, Estonia, France, Iceland, Indonesia, Ireland, Japan, Kuwait, Lebanon, Madagascar, Malaysia, Maldives, Morocco, Mozambique, Norway, Oman, Portugal, Qatar, Scotland, Seychelles, Singapore, Spain, South Africa, Sri Lanka, Ukraine, Wales and Yemen. I am based in the United Arab Emirates, the Middle East. Across my professions, interests, and countries travelled, the image which best represents what I am about, that of the juvenile Golden Trevally within a person’s hand, summarises my view on life and our world. It’s in our hands. Enjoy sharing in my passions and please Contact Me for writing, documentary or public speaking queries. Read on for more info! Winston Cowie was born in Dargaville, New Zealand, in 1982. He spent his childhood in the Mahurangi region before moving to Auckland to attend Westlake Boys High School. 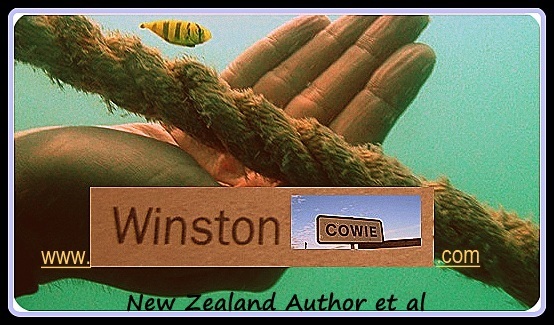 After graduating in 2000, Winston completed a law degree at Otago University and a Master of Science degree from Oxford University, United Kingdom. Winston has since developed a successful career as an award-winning environmental policy manager working throughout New Zealand, the Middle East, Trinidad & Tobago, the United Kingdom and United States of America. He currently works as the Marine Policy Manager at the Environment Agency – Abu Dhabi, United Arab Emirates on a broad policy portfolio that includes sustainable development; fisheries; aquaculture; protected areas; wildlife conservation; traditional knowledge; eco-tourism; and climate change. Notable professional achievements have included awards for excellence in environmental policy from the Environment Agency – Abu Dhabi presented by His Highness Sheikh Hamdan; the Sir Robert Swan Leadership Inspiration Award on the ClimateForce International Antarctic Expedition 2018; and being recognised as a community volunteer of the year for leading a goodwill aid mission to Seychelles and Madagascar. In his spare time he writes historical fiction and non fiction, and produces documentaries. His New Zealand Land Wars historical fiction series has been praised widely by descendants of those who fought in the wars, with his non fiction work on a possible Portuguese and Spanish discovery of New Zealand pre-Tasman being added to the encyclopedia of New Zealand and translated by the Spanish foreign office into Spanish. Winston’s film work has included co-producing a documentary on New Zealand’s earliest shipwreck, working on the critically acclaimed nature documentary TV series Our Big Blue Backyard, with two productions due in 2018. An accomplished sportsman, Winston represented his adopted home the United Arab Emirates internationally at rugby union in 2017 at the World Cup Qualifiers. 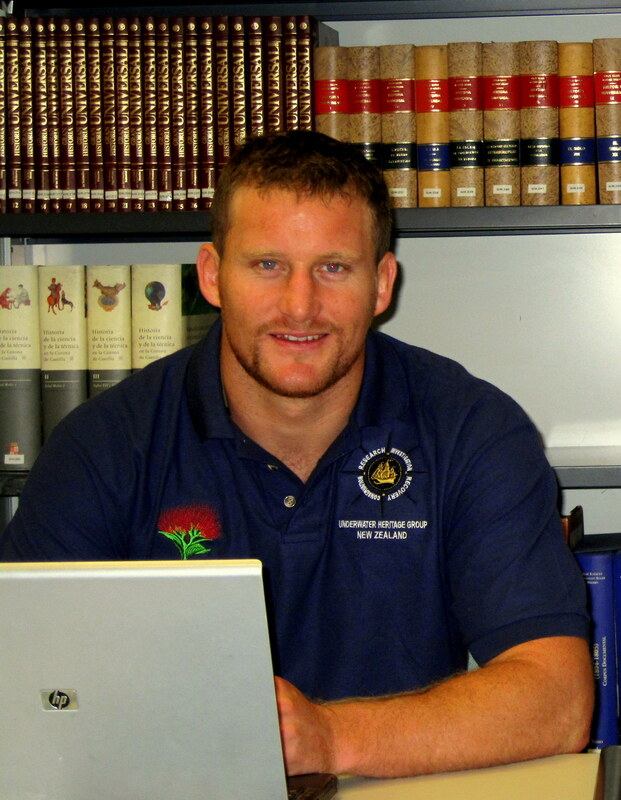 He previously played in the rugby union Varsity Match for Oxford University against Cambridge University at Twickenham in both 2006 and 2007. He was also an Oxford University Athletics and Surfing Representative and is a qualified Commercial SCUBA diver (South Africa). Winston’s favourite pastime is sharing the great outdoors and ocean with family and friends.